A secure, fully automated solution that saves your consultants countless hours of admin timesheet work - designed specifically for temporary staffing agencies. 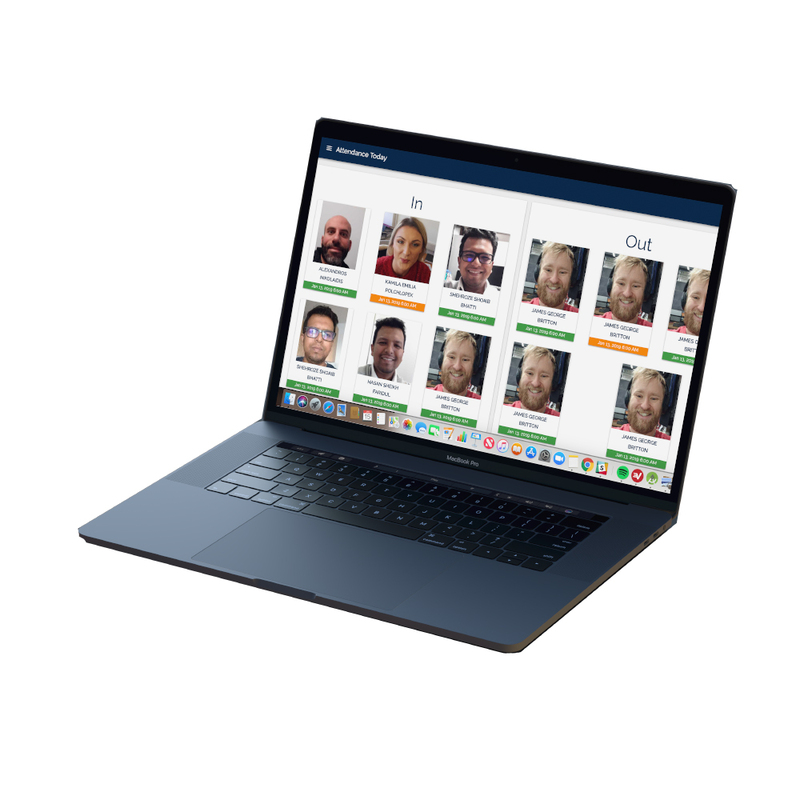 We use patented machine learning algorithms to do facial recognition and liveness detection to ensure that the candidate is the person who they say they are. 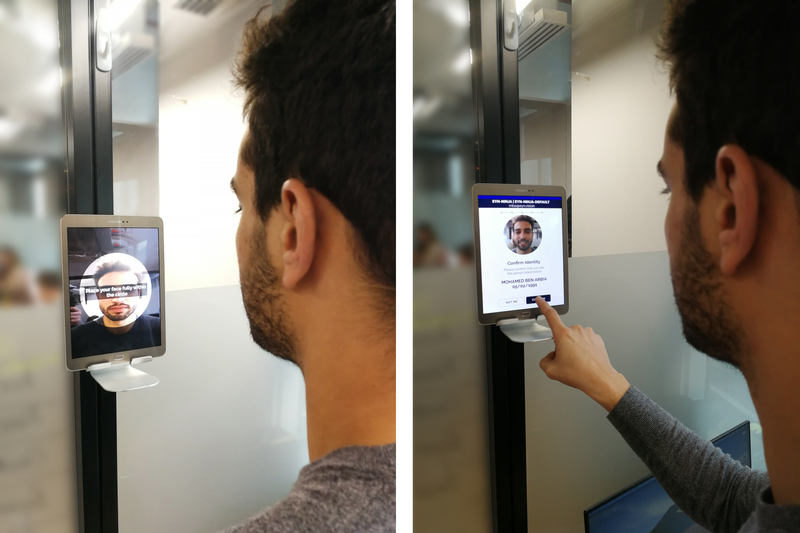 Within seconds our algorithm compares the face in front of the device with the list of all the registered candidates. A candidate is identified within less than 10sec. Our algorithm can detect if a candidate tries to impersonate another person with a 2D face picture. Use any standard Android tablet to deploy a time and attendance system in minutes. Access all candidate's clock-in/out information and pictures in a web dashboard, accessible with any web browser or via an API. Access all timesheet reports under one dashboard in real-time. Export or print all information and images. We offer airport grade face identification technology to ensure the right person is there at the right time. Time theft and buddy punching is a thing of the past! Forget paper timesheets and manual data entry. Get access to a real time attendance dashboard and reports immediately. We offer white label solutions for our dashboard. Your clients can enjoy the full EYN cloud dashboard under your company name and logo. Allow your clients to have a real time overview of their workfoce. Our cloud solution has an API built-in. Easily export your data or connect with other software & systems with minimal effort.